Many forums are flooded with these posts and the users are asking ways to disable the ads and uninstall the Chinese apps. Since these apps are system applications you cannot delete or uninstall the apps. So selecting the application and dragging it the to uninstall button on top is out of the question. How do I uninstall the system apps? A normal user cannot uninstall the system apps one requires to have root access or root privileges to uninstall them. This is also called unlocking the android phone, or jailbreaking in case of iPhone. In this way, you can get rid of the system apps showing adware and install the native applications for alternate third-party application for the same purposes. 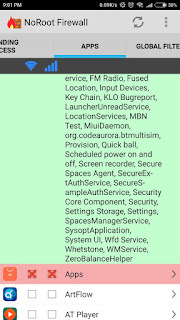 Rooting or unlocking the phone is outside the scope of this blog post. 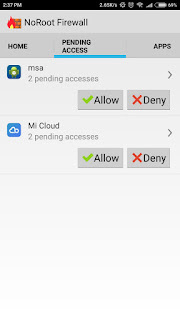 So isn't there any way to disable the MI ads and app suggestions without rooting? As a matter of fact, there are some ways. Some developers have created applications to block certain apps. But we can go some simpler ways. This is using a Firewall on your phone. Firewall is an important security aspect which many of the common smartphone or desktop/laptop users neglect. A firewall is a network software which controls the uses and access of inbound and outbound internet activity. It has the right and privilege to allow and block applications from accessing the internet. We can use it to our advantage we are going to block all the applications which are full of ads like MI Music, Video apps, File Manager etc. 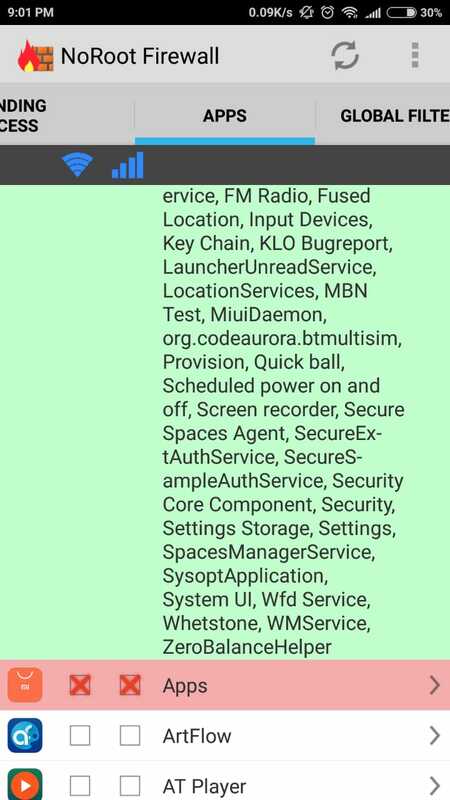 I also got to know that apps naming msa and systemAdSoution are responsible for fetching the ad contents from the servers. You must block them once you see these apps making internet requests in the firewall. We are going to use a free Firewall called NoRoot Firewall. This application is easy to use and like the name suggests doesn't require a root access. 2. 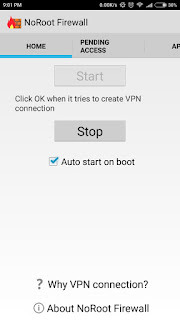 Open no root firewall and start the VPN. 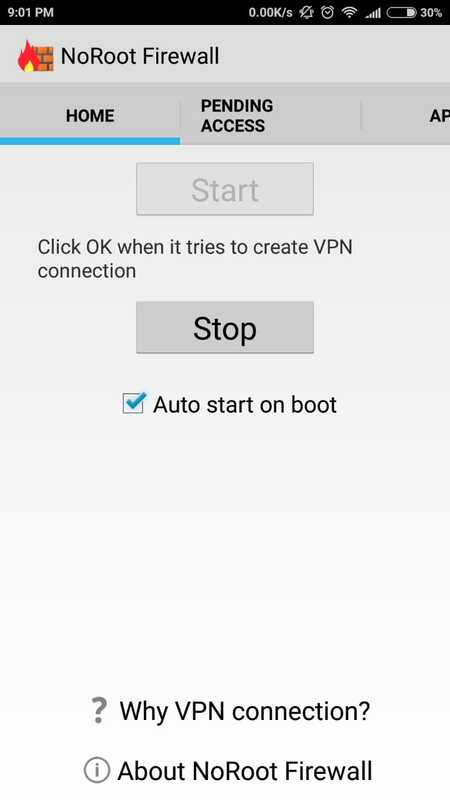 It says it doesn't connect to an actual VPN but creates a dummy VPN and all application request packets are passed through it. 3. You can now choose to enable and disable the applications from accessing the internet. Since no adware app will now be able to access the internet they will have no way to show you ads. 4. 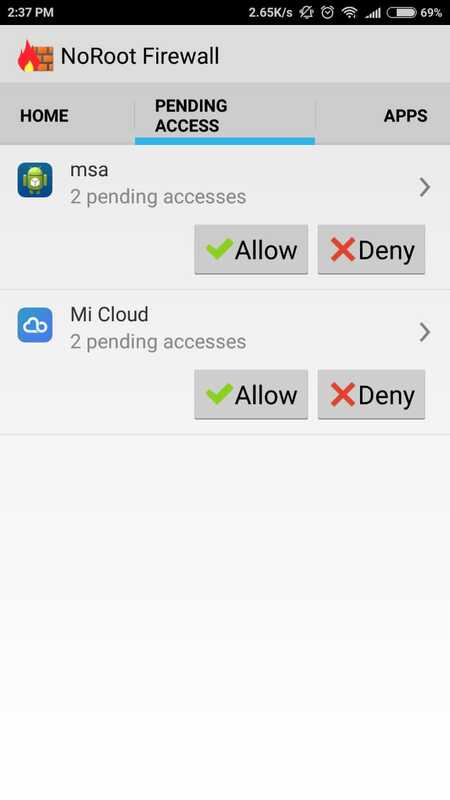 Also, block MIUI Apps store in the firewall so it will not show you app suggestions in the notification bar. Google app store will be sufficient for you. I hope Xiaomi Removes the ads or at least provides the free or paid it provides an opt-out option to its users. Did this work for you? Let me know if you know any other way to disable the ads. Superfast Android: How to Increase the Speed of Android Phone?